One of the biggest challenges in environmental protection is the cost-effective treatment and handling of municipal and industrial waste water. Pumping systems play a crucial role in the environmental industry, ensuring that industrial and municipal wastewater is handled economically and reliably. PCM pumping equipment are available for a wide range of key applications in the treatment of wastewater. They are designed to offer the robust performances required for transferring wastewater, dewatered sludge, and metering chemicals such a lime slurry, ferric chloride or polymer, in traditional wastewater treatment plants. 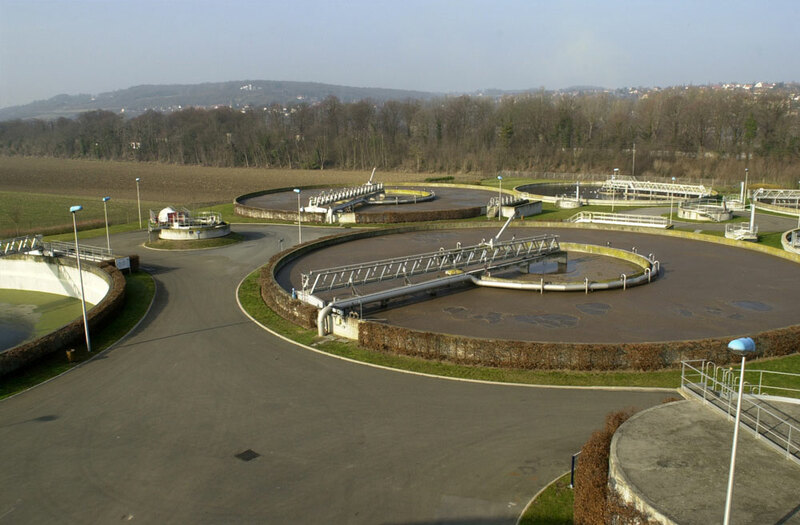 All steps of water treatment processes are efficiently supported by PCM equipment, from pre-treatment to final sludge evacuation. 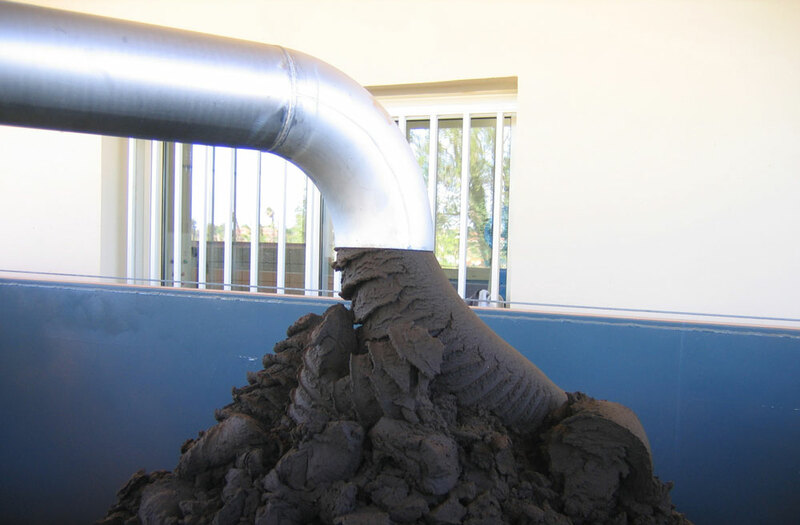 We also provide solutions for other water treatment applications, such as flue gas clean-up, landfill leachate, recovering hydrocarbon and performing ground remediation.